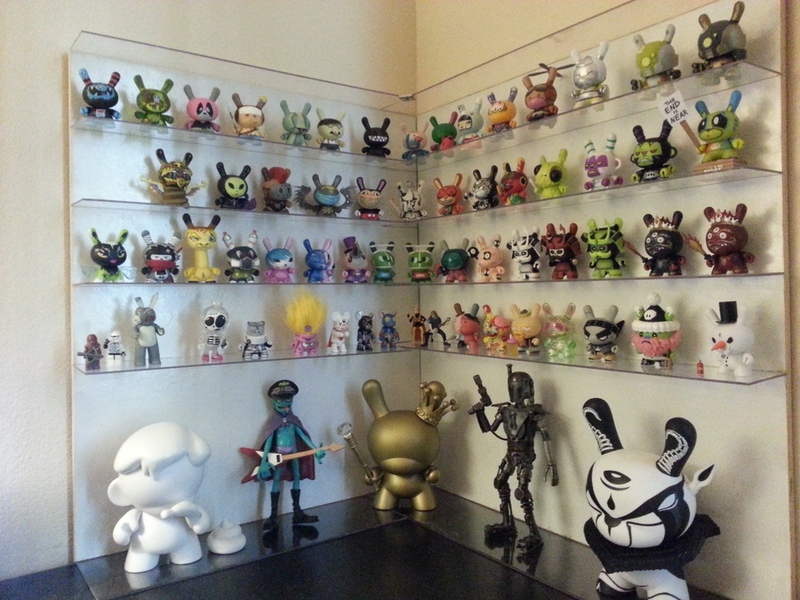 kingjgar's Collection // Rotocasted: Toy collecting library. I made it myself, thanks for the compliments guys! That is pretty frickin awesome!